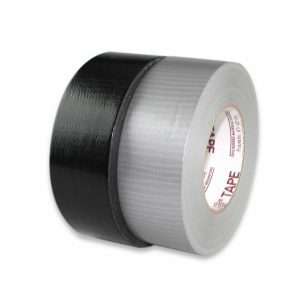 Case of 2″ General Purpose Duct Tape?with high tensile strength, excellent moisture resistance, easy tear. 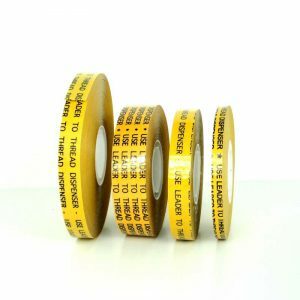 Good choice for bundling, heavy carton sealing, general maintenance, pipe wrapping, carpet fixing, air conditioning duct seam and joint sealing. Tensile strength : 20 lb/in. Adhesion to steel: 35 oz/in. 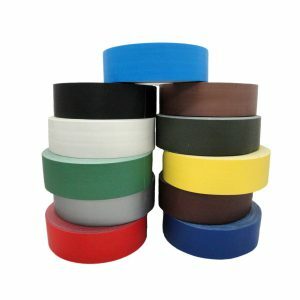 3″ neutral core/carton. COLORS: Silver (Gray) and Black. 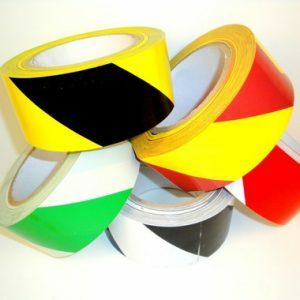 PE Coated cloth with rubber resin adhesive. *This product made in the USA.